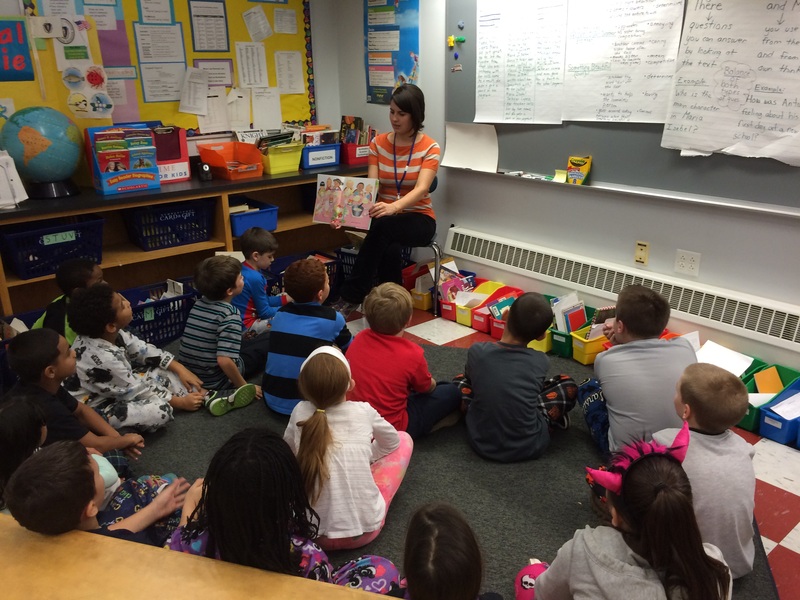 Ms. Kristin visited our class for the first time today. She will be visiting our class every Friday for the next month to share information about healthy eating and physical activity. 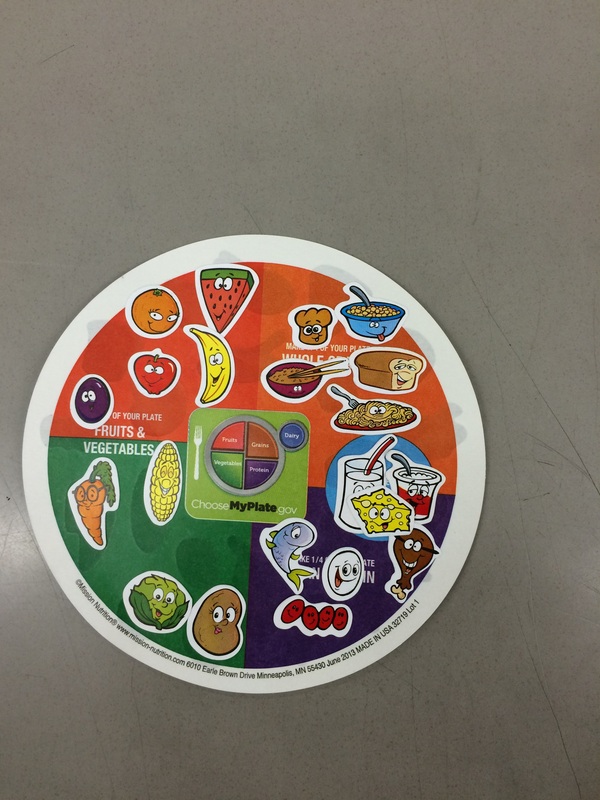 Today the students reviewed the six nutrients and they sorted foods based on the ChooseMyPlate.gov model . This program is sponsored by the UMass Extension Nutrition Education Program.